After a month delay I received the book yesterday and read it all the way through. It’s very well written and interesting! Of course, the first chapter about 3D Capture interested me the most but the other chapters are just as nice to read and contained information I didn’t really know. It’s also a very nicely printed book, with subtle glossy spot varnish (not just on the cover — everywhere! ), great photography and clever infographics that explain processes. For the current list price of $24, it’s a steal! In short: a very nice coffee table book and a must-have for any professional that is somehow involved in design or manufacturing. 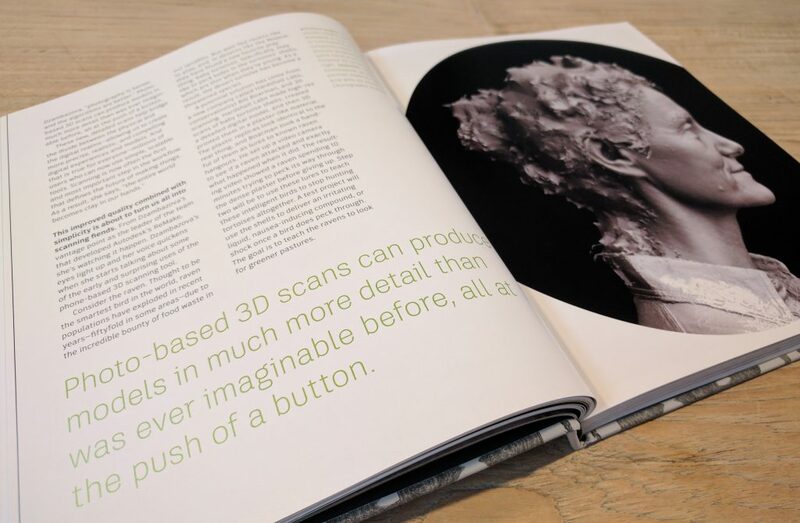 If you order the book through one of the buttons below, you’ll support me in testing all the 3D capture hardware and software I can get my hands on and writing about it for you, for free. 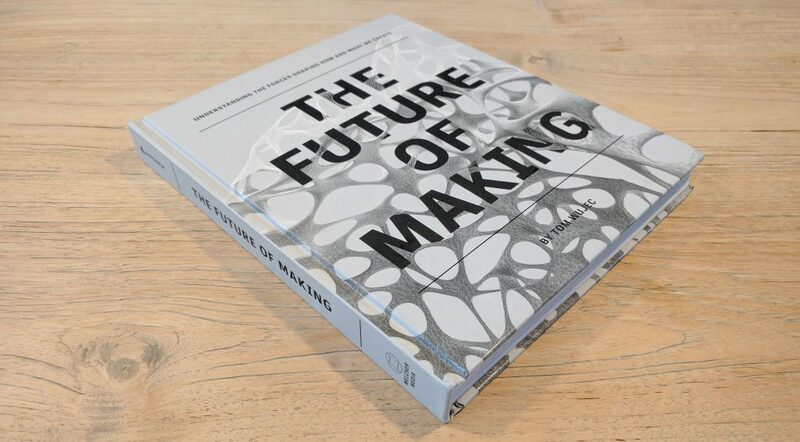 Autodesk, the developer of many 3D software titles including the great Photogrammetry tool ReMake (Review) is publishing a new book called The Future of Making, written by Tom Wujec. 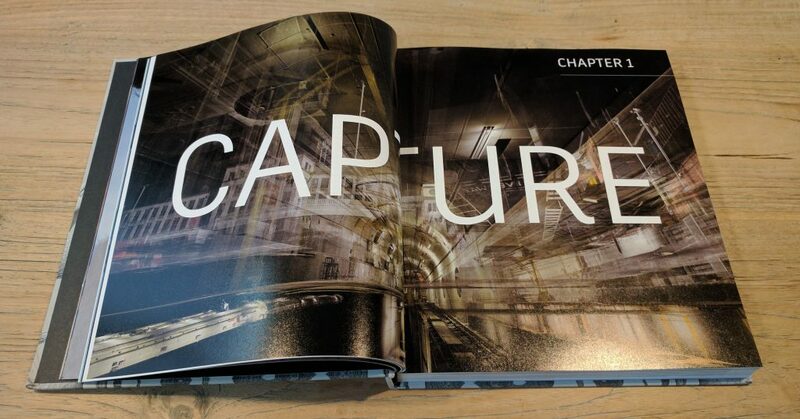 What particularly interesting is that the very first chapter of the book is called Capture and goes into “locat[ing] things in the real world and place them into a parallel digital world.” This includes 3D Scanning (with sensors and lasers) and Photogrammetry. Hello Nick Lievendag, the information your site provides has been invaluable to me thus far. i’d like to know if there are any apps or software out there than can allow me to measure dimensions(e.g diameter across a certain axis of the object, distance between two or more points of my choosing) of the scan and if yes how accurate will they be compared to the life sized object.